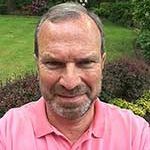 Murray: It’s not over yet! 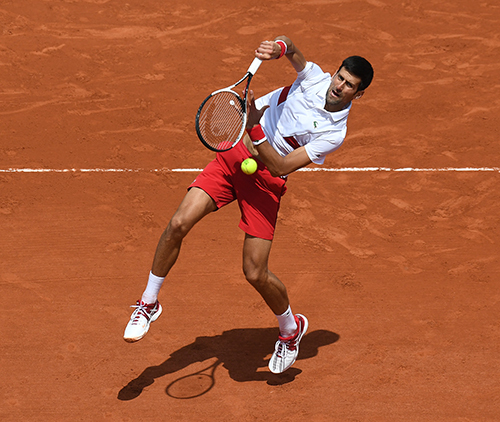 Former World No.1 hopes he still has something to give. 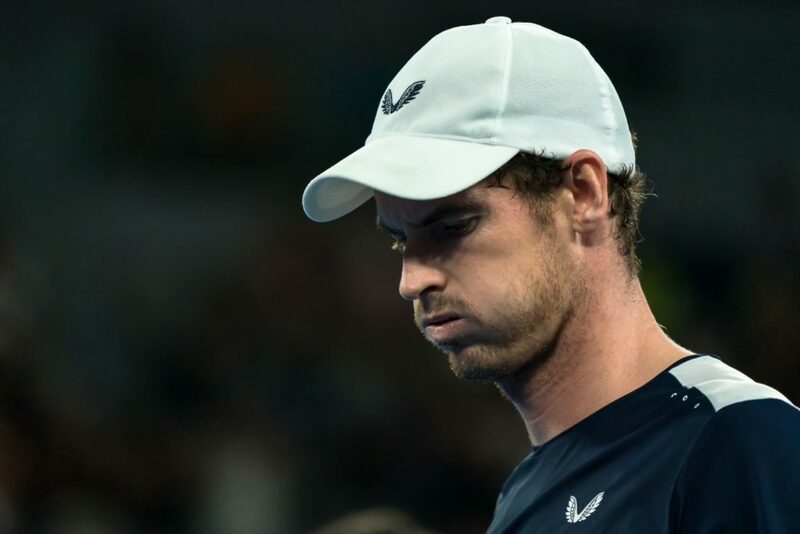 Andy Murray has suggested that he could roll the ice one more time and undergo another major hip operation which might – or might not – allow him back on the courts later this year. 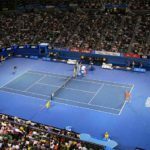 The possibility is being churned over in the mind of the 31-year-old double Wimbledon winner, who fought for five sets in the Australian Open first round before going down fighting to Robert Bautista Agut. 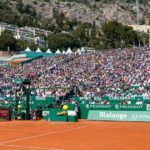 An emotional Murray was feted at the end of the contest by a video montage of men and women players wishing him well if he were to have to stop his career due to his injury. But after working hard for more than four hours in defeat, the Scot may now be formulating an alternative plan along with his doctors. “I’ve basically two options: one is to take the next four and a half months off, then build up and play Wimbledon (the other is to just retire). “But there’s absolutely no guarantees I’d be able to play again. I’m fully aware of that. 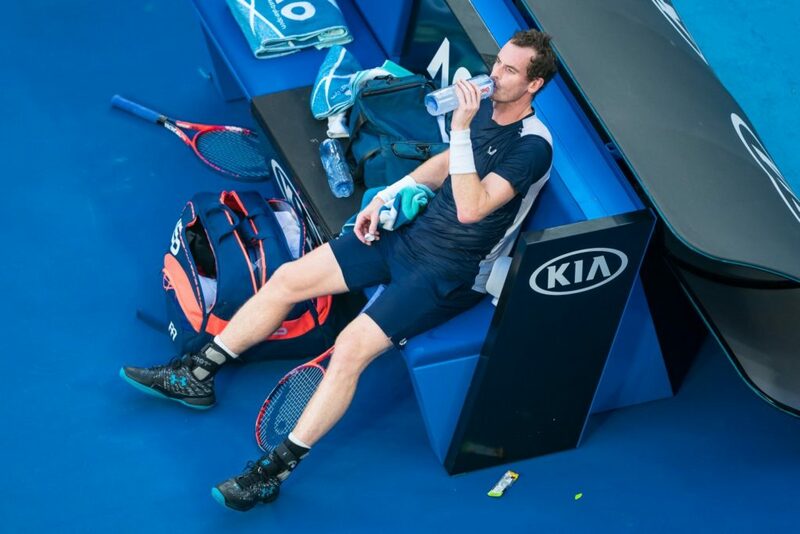 Murray admitted that he played his Melbourne match in pain, helped by medication. But the former No; 1 is now as much focussed on his future quality of life as he is about trying to play on. “Guys have done it (the second surgery) before. Bob Bryan is doing it just now. But, like I said, there are no guarantees. 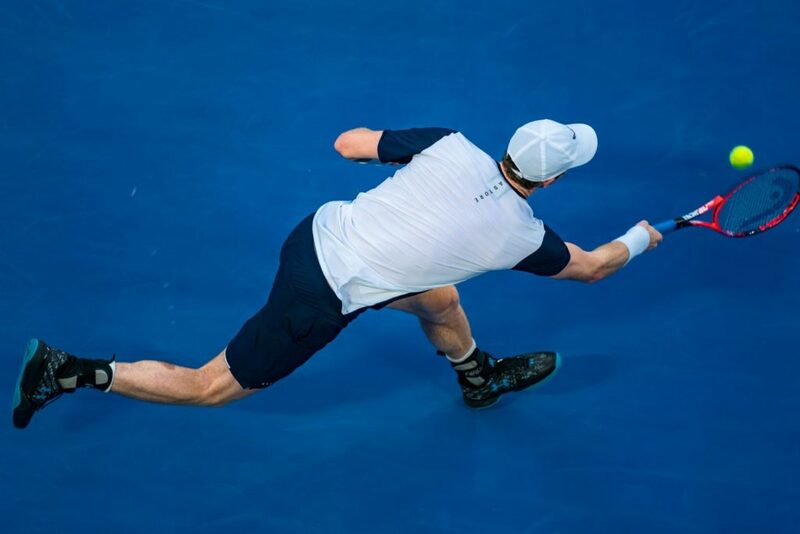 Murray said that now tat he’s out of Melbourne, he’s likely to decide his future course within weeks if not days. 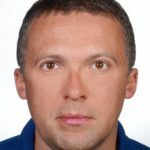 His ideal scenario was to have played on this spring and struggle to a ceremonial retirement at Wimbledon, where he won a pair of his most treasured trophies. Murray confessed: “Tonight was not comfortable in terms of my hip – I’m really struggling. I can’t walk properly at all just now. he said that his loss in the first round “might (have been) my last match. “If I go ahead with the operation, I don’t recover well from it, then I don’t play again. I’m aware of that. That is the decision that I have to make. 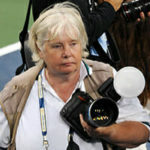 Murray said that at the moment, the thought of physical activity puts him off. “Going to walk my dogs, playing football with my friends, is like the worst thing I can think of doing. “I just don’t really know yet. But if today was my last match, it was a brilliant way to finish, as well. 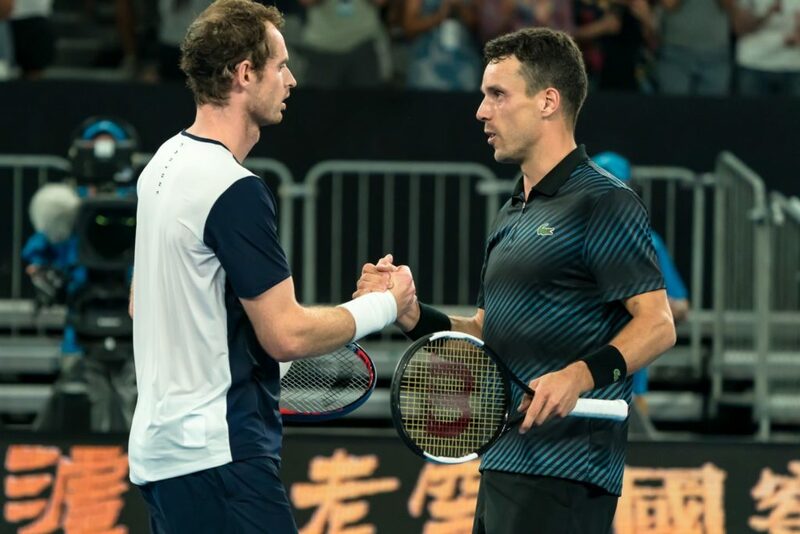 Murray’s dream of overcoming the hip injury and winning a round at the Australian Open was extinguished in heroic fashion, with the five-time finalist going down in a massive battle with Roberto Bautista Agut 6-4, 6-4, 6-7(5), 6-7(4), 6-2 on Monday. 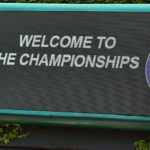 The first-round defeat may have started the countdown clock ticking on the Scot’s career, with Murray originally hoping that he can survive the rigours of next five months of the ATP season and possibly retire on his own terms this summer at Wimbledon. He had said last week in a tearful media conference that he is hoping to get by until in July on the London grass. 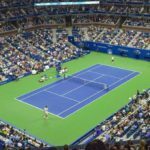 But post-match, the three-time Grand Slam winner would not confirm that his career is definitely ending just yet after the four-hour struggle. “Maybe maybe I’ll see you again,” he told the crowd. “I’ll do everything possible to try. 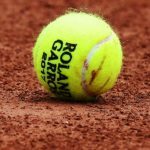 Murray lost the first two sets, won the second two in a tiebreaker and only faded slightly in the fifth. 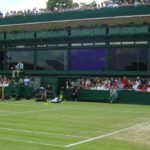 Murray was feted with a montage of current players – both men and women – wishing him the best in whatever his future might bring. 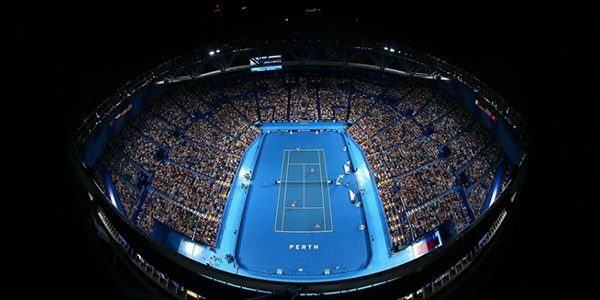 Bautista Agut said: “It was an incredible night. Andy deserves this atmosphere and all the fans who came to watch. Bautista Agut won the first two sets before Murray started making match of it in the third. The No. 230 recovered from a break down, pulling level at 2-2 in the third. 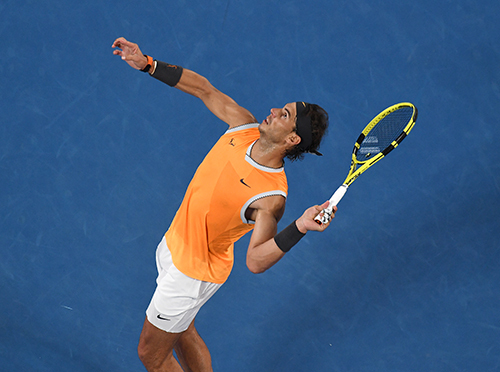 He progressed to a 5-4 lead, saving a break point along the way. 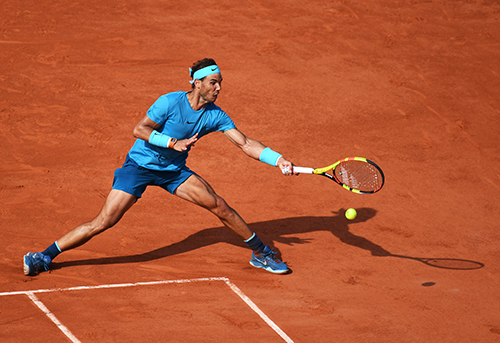 He earned a set point but hit the net to end a baseline duel with his Spanish opponent to the groans of the partisan crowd, with Bautista Agut squaring, 5-5. 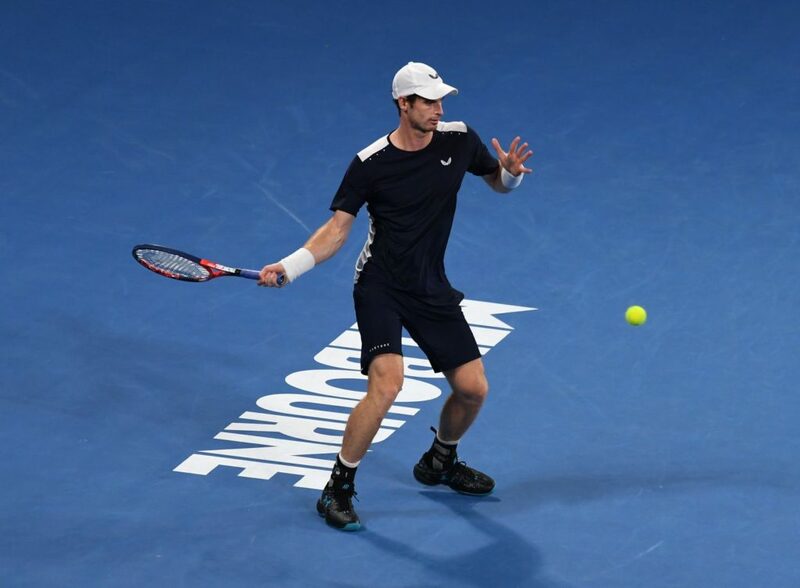 Murray showed flashes of his best form in the eventual tiebreaker, earning two more set points and converting on the second to the delight of fans after nearly two and a half hours of play. Murray stayed the course in a perhaps unexpected fourth set, running much better than he walked between points. Murray finished the eighth game with an ace and produced love games on his last two serves to set up another tiebreaker. 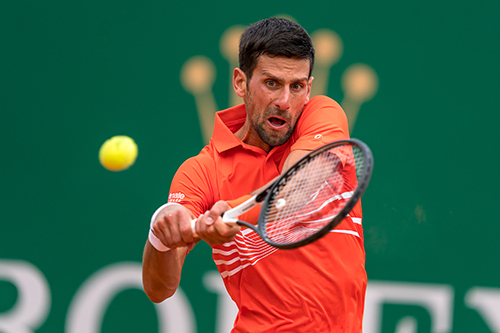 The 31-year-old Scot serve up more heroics as he levelled the evening at two sets apiece before Bautista Agut took charge in the fifth to close it out.